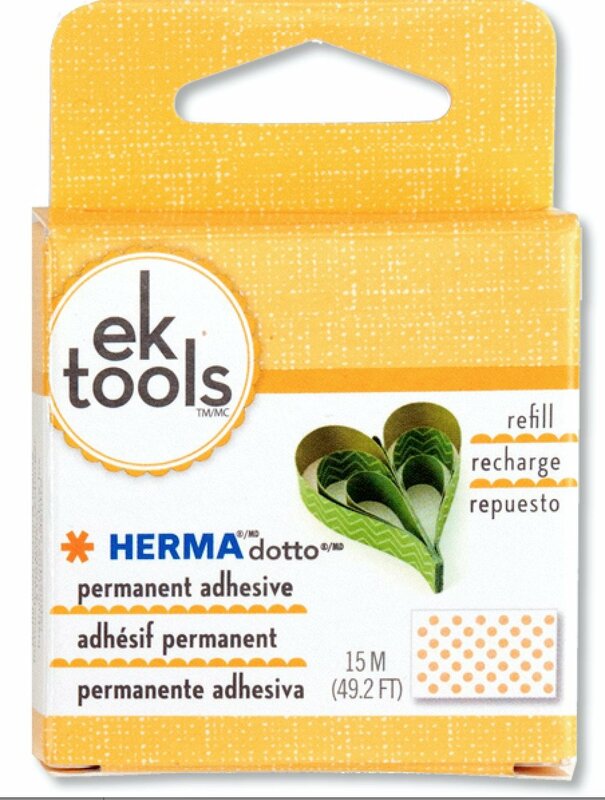 The Herma Dotto Permanent Adhesive refill from EK Tools is an essential supply to have on hand for all your projects. The Dotto Permanent adhesive is acid-free and safe for scrapbooking so all your memories will last a lifetime! 49.2 feet/15m.